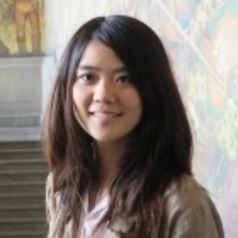 Xiaolin Zhuo is a PhD candidate in Sociology and a Master's student in Statistics at Harvard University. Her research focuses on social networks, social media, inequality, and computational sociology. She is interested in using the internet to study social problems in innovative ways. Her master's thesis explores couples’ use of technology in maintaining relationships through in-depth interviews. Drawing on both social media data and in-depth interviews, her dissertation examines the phenomenon of contentious online speech and trolling from the micro-interactive perspective.